On Monday 2 July, the CryoSat-2 spacecraft was orbiting as usual, just over 700 kilometres above Earth’s surface. But that day, mission controllers at the European Space Agency (ESA) realized they had a problem: a piece of space debris was hurtling uncontrollably toward the €140-million (U.S. $162-million) satellite, which monitors ice on the planet. As engineers tracked the paths of both objects, the chances of a collision slowly increased—forcing mission controllers to take action. On 9 July, ESA fired the thrusters on CryoSat-2 to boost it into a higher orbit. Just 50 minutes later, the debris rocketed past at 4.1 kilometers a second. This kind of maneuver is becoming much more common each year, as space around Earth grows increasingly congested. In 2017, commercial companies, military and civil departments and amateurs lofted more than 400 satellites into orbit, over 4 times the yearly average for 2000–2010. Numbers could rise even more sharply if companies such as Boeing, OneWeb and SpaceX follow through on plans to deploy hundreds to thousands of communications satellites into space in the next few years. If all these proposed ‘megaconstellations’ go up, they will roughly equal the number of satellites that humanity has launched in the history of spaceflight. All that traffic can lead to disaster. In 2009, a U.S. commercial Iridium satellite smashed into an inactive Russian communications satellite called Cosmos-2251, creating thousands of new pieces of space shrapnel that now threaten other satellites in low Earth orbit—the zone stretching up to 2,000 kilometers in altitude. Altogether, there are roughly 20,000 human-made objects in orbit, from working satellites to small shards of solar panels and rocket pieces. And satellite operators can’t steer away from all potential collisions, because each move consumes time and fuel that could otherwise be used for the spacecraft’s main job. 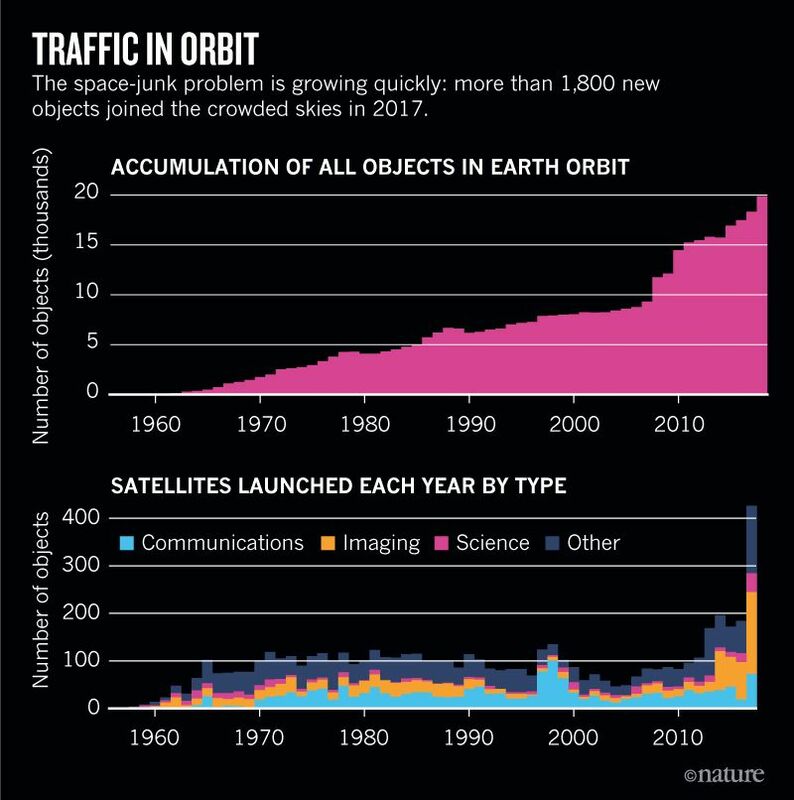 Concern about space junk goes back to the beginning of the satellite era, but the number of objects in orbit is rising so rapidly that researchers are investigating new ways of attacking the problem. Several teams are trying to improve methods for assessing what is in orbit, so that satellite operators can work more efficiently in ever-more-crowded space. Some researchers are now starting to compile a massive data set that includes the best possible information on where everything is in orbit. 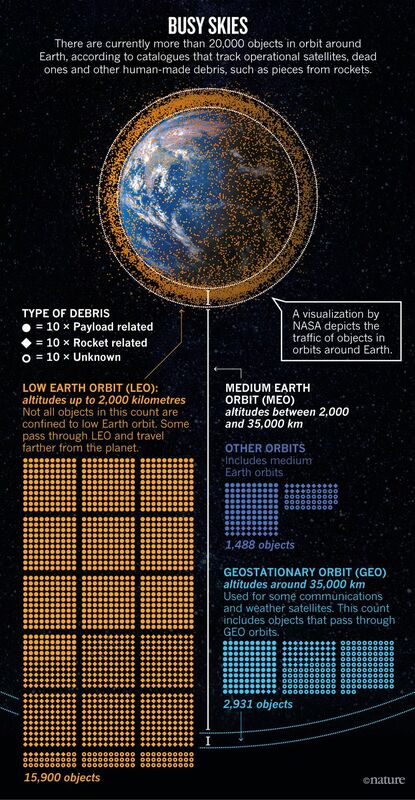 Others are developing taxonomies of space junk—working out how to measure properties such as the shape and size of an object, so that satellite operators know how much to worry about what’s coming their way. And several investigators are identifying special orbits that satellites could be moved into after they finish their missions so they burn up in the atmosphere quickly, helping to clean up space. Astronomers and others have worried about space junk since the 1960s, when they argued against a U.S. military project that would send millions of small copper needles into orbit. The needles were meant to enable radio communications if high-altitude nuclear testing were to wipe out the ionosphere, the atmospheric layer that reflects radio waves over long distances. The Air Force sent the needles into orbit in 1963, where they successfully formed a reflective belt. Most of the needles fell naturally out of orbit over the next three years, but concern over ‘dirtying’ space nevertheless helped to end the project. It was one of the first examples of the public viewing space as a landscape that should be kept clean, says Lisa Rand, a historian of science in Philadelphia, Pennsylvania, and a fellow with the American Historical Association and NASA. Since the Soviet Union launched the first satellite, Sputnik, in 1957, the number of objects in space has surged, reaching roughly 2,000 in 1970, about 7,500 in 2000 and about 20,000 known items today. The two biggest spikes in orbital debris came in 2007, when the Chinese government blew up one of its satellites in a missile test, and in the 2009 Iridium–Cosmos collision. 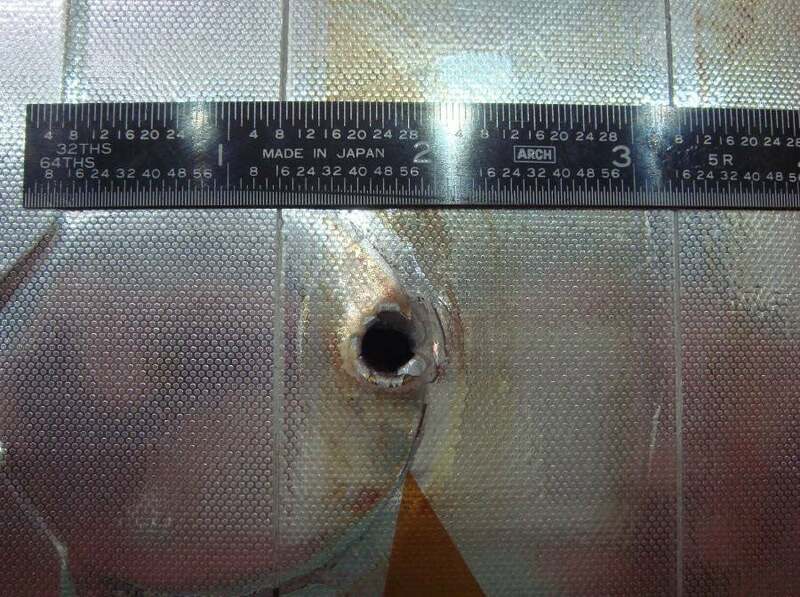 Both events generated thousands of fresh fragments, and they account for about half of the 20-plus satellite maneuvers that ESA conducts each year, says Holger Krag, head of ESA’s space-debris office in Darmstadt, Germany. Each day, the U.S. military issues an average of 21 warnings of potential space collisions. Those numbers are likely to rise dramatically next year, when the Air Force switches on a powerful new radar facility on Kwajalein in the Pacific Ocean. That facility will allow the U.S. military to detect objects smaller than today’s 10-centimeters limit for low Earth orbit, and this could increase the number of tracked objects by a factor of five. The field is called space-traffic management, because it’s analogous to managing traffic on the roads or in the air. Think about a busy day at an airport, says Moriba Jah, an astrodynamicist at the University of Texas at Austin: planes line up in the sky like a string of pearls, landing and taking off close to one another in a carefully choreographed routine. Air-traffic controllers know the location of the planes down to 1 meter in accuracy. Jah illustrates this with a web-based database that he developed, called ASTRIAGraph. It draws on several sources, such as catalogues maintained by the U.S. and Russian governments, to visualize the locations of objects in space. When he types in an identifier for a particular space object, ASTRIAGraph draws a purple line to designate its orbit. Only this doesn’t quite work for a number of objects, such as a Russian rocket body launched in 2007 and designated in the database as object number 32280. When Jah enters that number, ASTRIAGraph draws two purple lines: the U.S. and Russian sources contain two completely different orbits for the same object. Jah says that it is almost impossible to tell which is correct, unless a third source of information could help to cross-correlate the correct location. ASTRIAGraph currently contains some, but not all, of the major sources of information about tracking space objects. The U.S. military catalogue—the largest such database publicly available—almost certainly omits information on classified satellites. The Russian government similarly holds many of its data close. Several commercial space-tracking databases have sprung up in the past few years, and most of those do not share openly. He and other space environmentalists are starting to make headway, at least when it comes to U.S. space policy. Jah testified on space-traffic management in front of Congress last year, at the invitation of Ted Cruz, a Republican senator from Texas who co-introduced a space-regulations bill this July. In June, President Donald Trump also signed a directive on space policy that, among other things, would shift responsibility for the U.S. public space-debris catalogue from the military to a civilian agency—probably the Department of Commerce, which regulates business. The space-policy directive is a rare opportunity to discuss space junk at the highest levels of the U.S. government. “This is the first time we’re really having this conversation in a serious fashion,” says Mike Gold, vice-president for regulatory, policy and government contracts at Maxar Technologies of Westminster, Colorado, which owns and operates a number of satellites. Working with the Air Force, Frueh and her colleagues are developing methods to rapidly decipher details of orbiting objects even when very little is known about them. By studying how an object reflects sunlight as it passes overhead, for instance, she can deduce whether it is tumbling or stable—a clue to whether or not it is operational. Her team is also experimenting with a machine-learning algorithm that could speed up the process of characterizing items, work she will describe on 14 September at a space-tracking meeting in Maui, Hawaii. Once researchers know what an orbiting object is made of, they have a number of potential ways to reduce its threat. Some sci-fi-tinged proposals involve using magnets to sweep up space junk, or lasers to obliterate or deflect debris in orbit. In the coming weeks, researchers at the University of Surrey in Guildford, U.K., will experiment with a net to ensnare a test satellite. 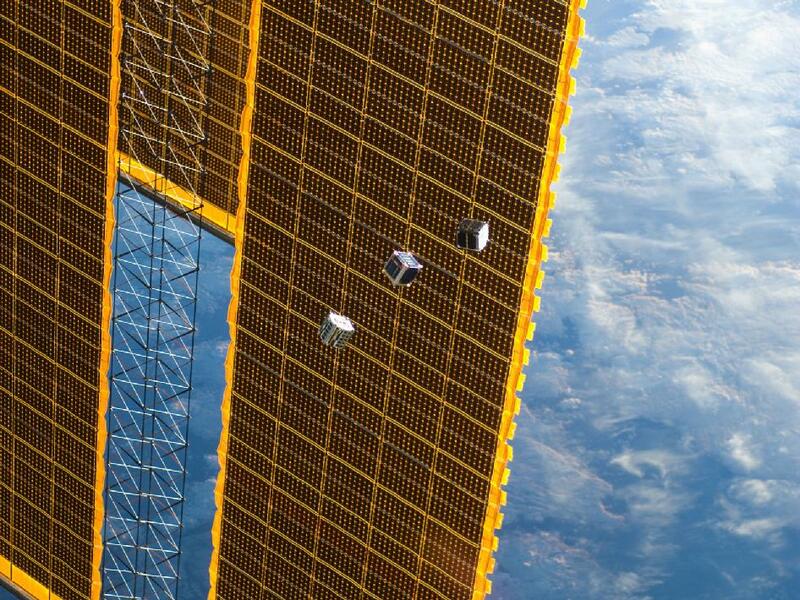 The project, called RemoveDEBRIS, will then redirect the satellite into an orbit that will re-enter the atmosphere. Rosengren first came across the idea when studying the fates of satellites in medium Earth orbit (MEO). These travel at altitudes anywhere between about 2,000 kilometers up, where low Earth orbit ends, and 35,000 kilometers up, where geostationary orbits begin. An early hint that spacecraft operators could harness this phenomenon came from ESA’s INTEGRAL γ-ray space telescope, which launched in 2002. INTEGRAL travels in a stretched-out orbit that spans all the way from low Earth orbit, through MEO, and into geostationary orbit. It would normally have remained in space for more than a century, but in 2015, ESA decided to tweak its orbit. With a few small thruster burns, mission controllers placed it on a path to interact with gravitational resonances. 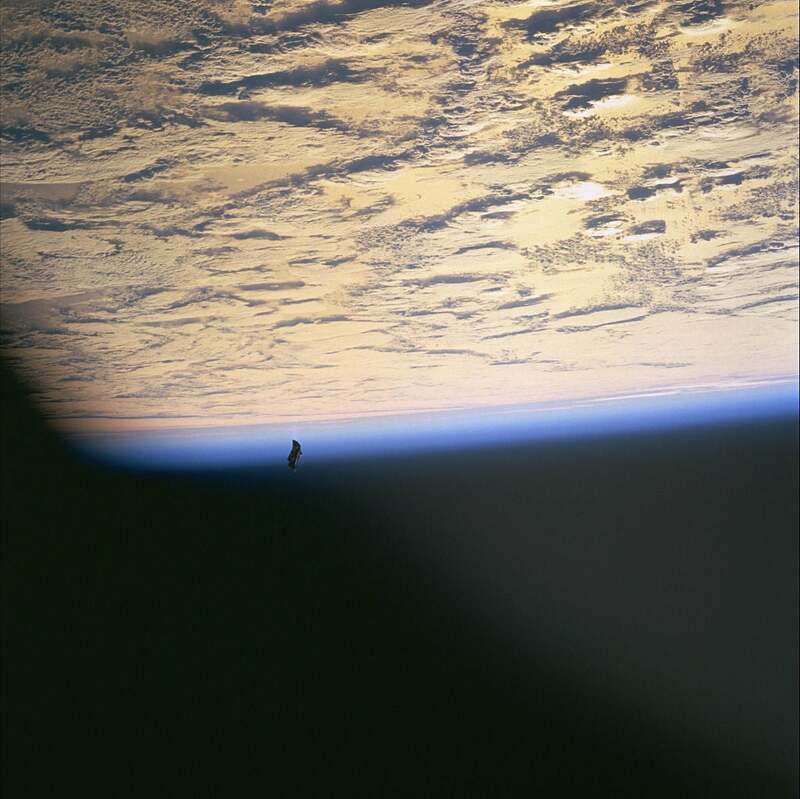 It will now re-enter the atmosphere in 2029, rather than decades later. These disposal highways in the sky could be easy to access. At a space conference in July in Pasadena, California, Rosengren and his colleagues reported on their analysis of U.S. Orbiting Geophysical Observatory satellites from the 1960s. The scientists found that changing the launch date or time by as little as 15 minutes could lead to huge differences in how long a satellite remains in orbit. Such information could be used to help calculate the best times to depart the launch pad. Being proactive now could head off a lot of trouble down the road, as operators of satellites such as CryoSat-2 have found. When ESA decided to take evasive action in early July, its engineers had to scramble and work through the weekend to get ready for the maneuver. Once the space junk had safely flown by, CryoSat-2 took a few days to get back into its normal orbit, says Vitali Braun, a space-debris engineer with ESA. This article is reproduced with permission and was first published on September 5, 2018.